Director of Jessup Cellars, A.J. Eisiminger, is the son of Roy and Cheri Eisiminger, one of four owner families of the Good Life Wine Collective. A.J. is a Certified Sommelier, Certified Specialist of Wine (CSW), and Level 3 Advanced WSET educator. Born in Royal Oak, Michigan he moved to the Napa Valley at a young age with his parents. Growing up in the Napa Valley and becoming part of Jessup Cellars and Handwritten vintner families inspired A.J. to become deeply involved in the family business. He pursued a formal wine education, enabling him to deliver a more thoughtful experience for guests. A.J. 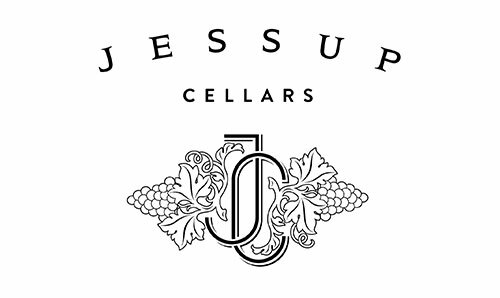 has worked throughout the Good Life Wine Collective, including the cellar, office, and virtually every position in the Jessup Cellars Tasting Galley. This diversity of experience gives him a breadth of historical knowledge to combine with his formal wine education. Those who’ve met A.J. 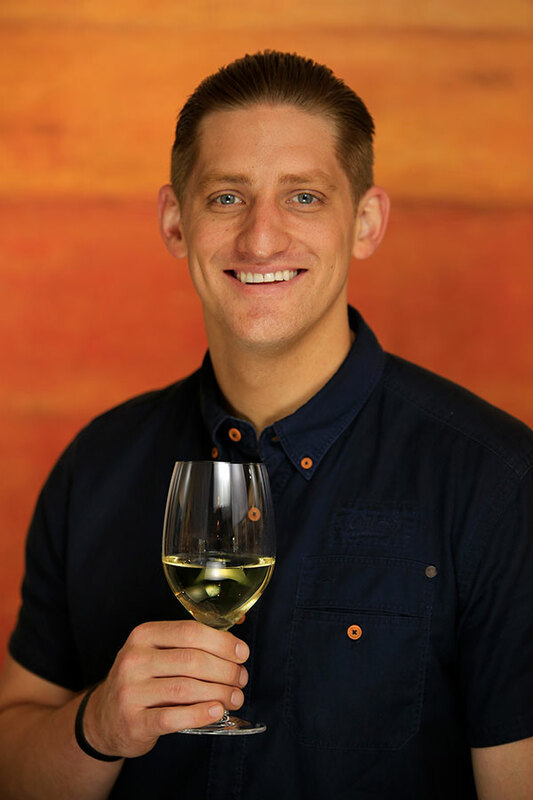 know he’s passionate about wine, people, and serving up unsurpassed hospitality. He has a passion for French cuisine, including foie gras and frog’s legs. A.J. loves to cook, travel, play basketball and walk Bruno his dog. Join A.J. and the team from Jessup Cellars and Handwritten on this voyage down France’s Rhone River from Lyon to Arles, a once-in-a-lifetime wine experience. This holiday journey combines history, wine and fine dining with scenic transition, from the lush countryside of northern France to the more arid landscape of Provence. Along the way, experience new and old world wines, fabulous French cuisine, the charming cities and towns of France’s Rhone River Valley. Please note: This tour and cruise program is created solely for Jessup Cellars by our tour operator, Expanding Horizons of Tustin CA in conjunction with AmaWaterways. The pre and/or post-cruise program will contain private meals, tours and/or visits to attractions. These additional services are exclusive to guests on this cruise who book their reservations with Expanding Horizons. Persons booking with alternative travel agencies will not be included in these activities.